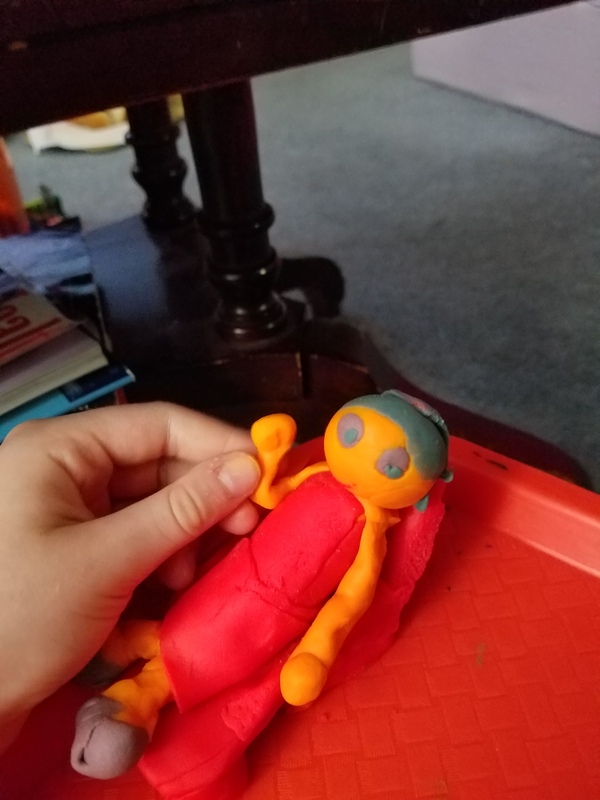 My daughter loves play-doh and keeps her entertained. She is using her imagination and creativity while playing which i love . 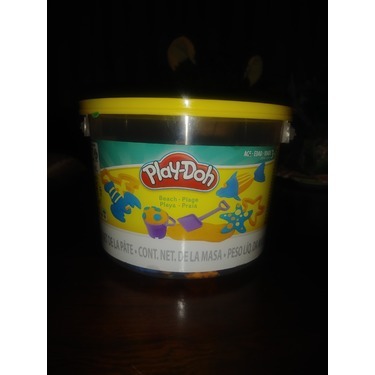 We continue to buy play-doh product because they are a good value and we love them . 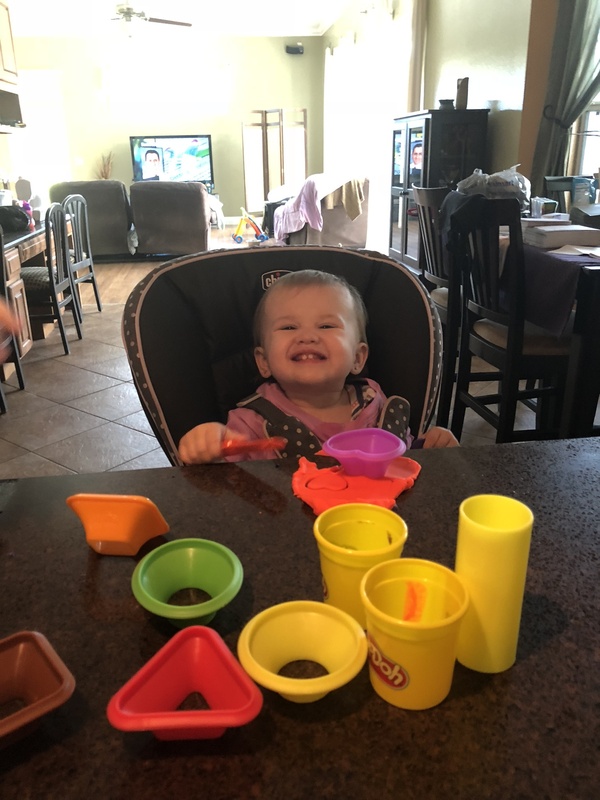 My son loves playdoh, especially the utensils. He especially loves the dentist kit. 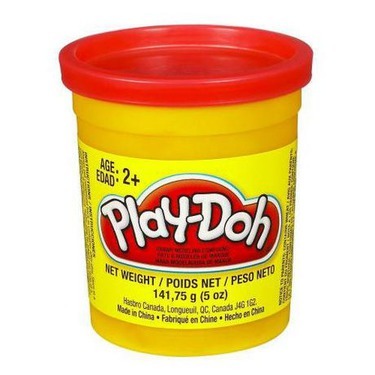 I don't like the smell of playdoh. I much prefer softee dough or tutti frutti. As creative as you like. it comes in so many colours! We love making play doh pasta the most or anything food related. we don’t eat it, of course! 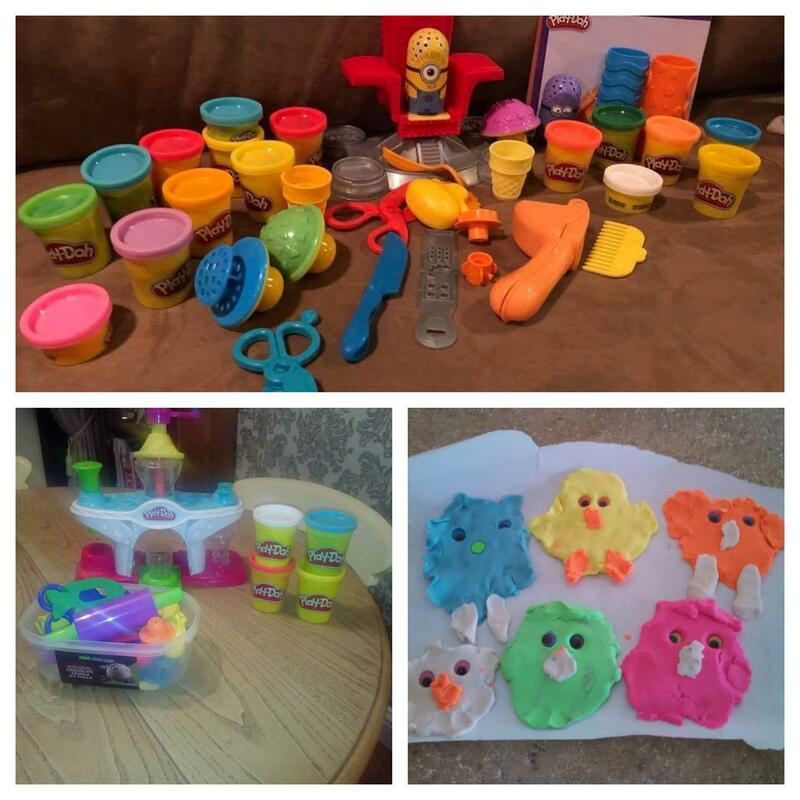 Play doh is very cost effective and no other dough brand even compares. 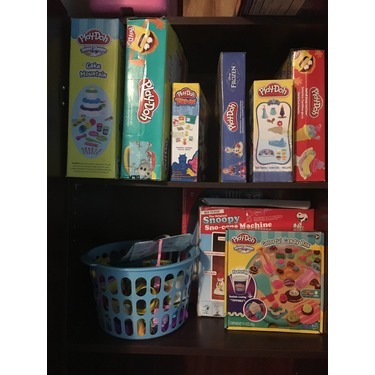 Sticknwithbthe best out there and try out play doh brand products. 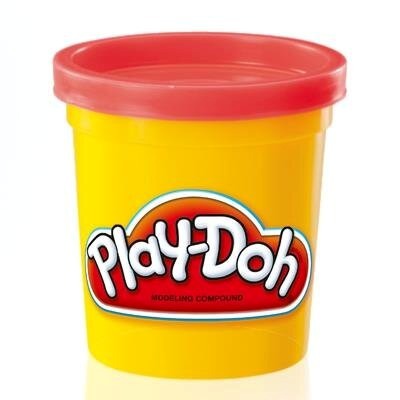 Aujourd'hui je vais vous parler du jouet Play-Doh. En gros la pâte a modeler. Mon enfant ne sais pas dessiner et quand il voulais faire du 3D il as galérer de former la pâte. Elle est trop dure et si il y as de l'eau c'est poubelle. En plus le prix qui m'as fait un AVS. 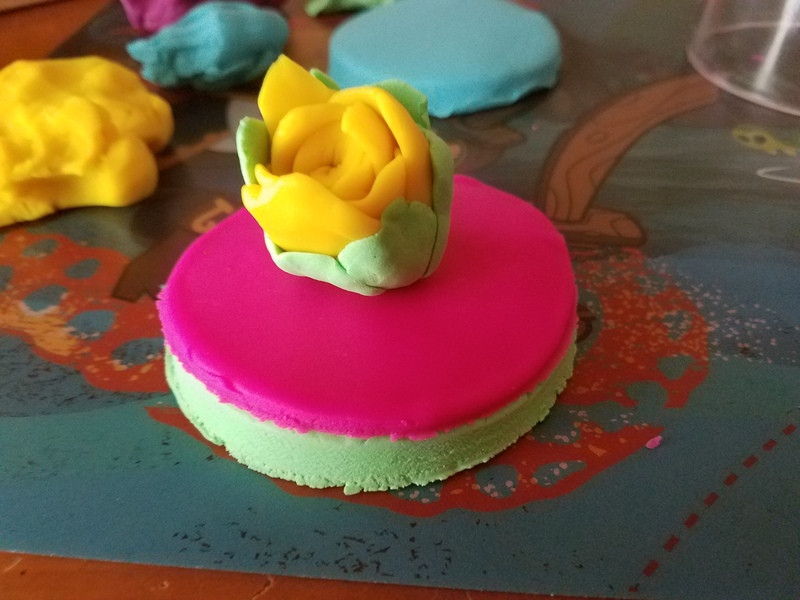 My kids absolutely love Play-Doh! They will sit and play for hours on end, creating everything they can possibly think of. 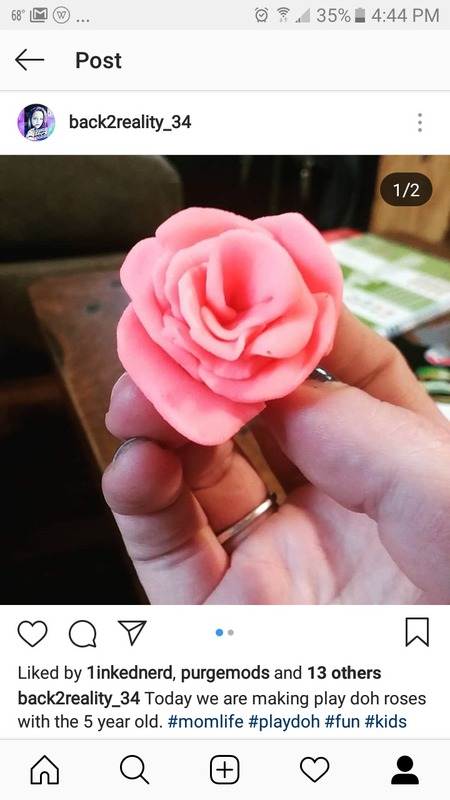 I love that there is no limit to their imagination when it comes to Playdoh and with so many different kits and colors available, they can let the creativity flow. It’s also the number one gift that my twins ask for on their birthday and Christmas. 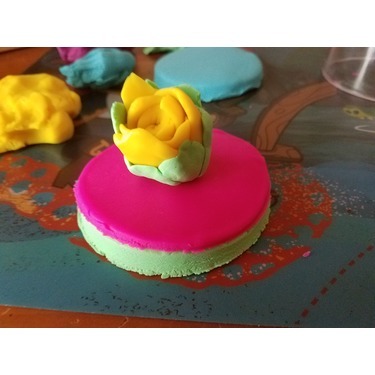 Playdoh will always help create memories in our home! This my niece and mine go to, always been an all-time favourite in our family for many years! I love giving the Play-Doh sets as gifts kids love playing with it for hours on end! 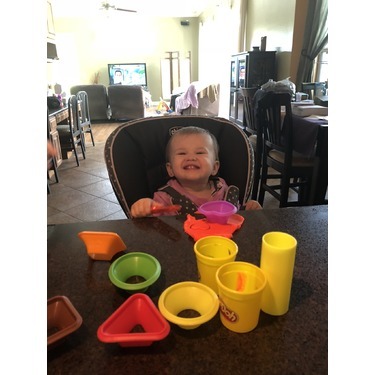 No matter what your age is everybody loves playing with Play-Doh! 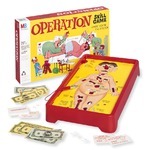 I remember playing with it as a child myself! Just Awesome! 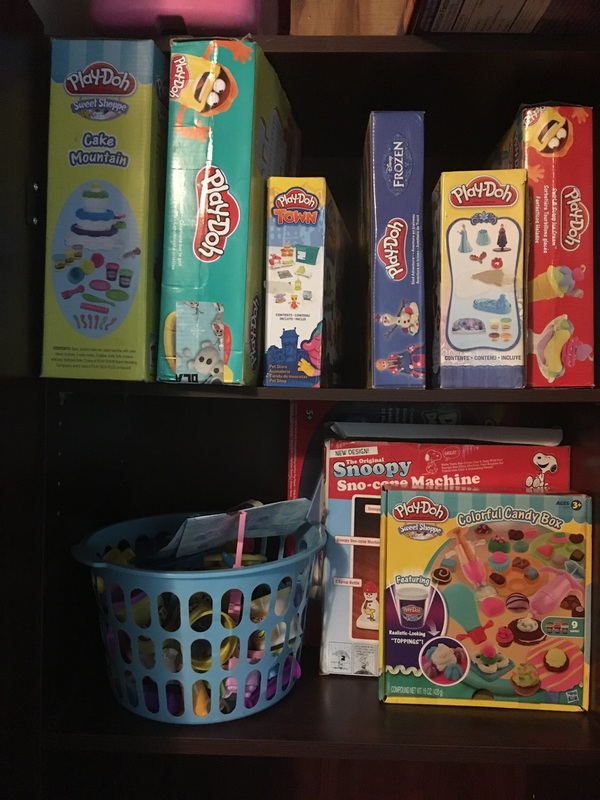 Our family LOVES PLAY-DOH!! My kids love using their imagination to create new things! It's also inexpensive so, when we forget to put the lid back on a container, we can get more. It comes in so many different colors now!! My daughter also uses it as a stress reliever and a fidget item for her ADHD. Who doesn't love Play Doh!!! Play-Doh! 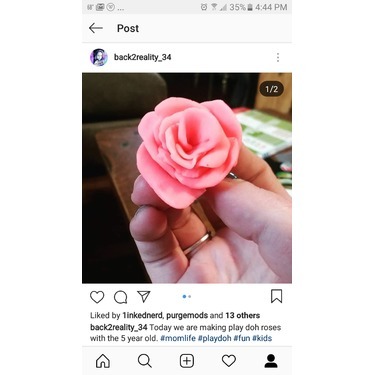 All my kids love Play Doh, even my 13 year old. Play Doh is such a great toy. There are so many options on how to play. And it helps kids to use their imagination. There are so many different kits and extras to get and there's options for everyone. 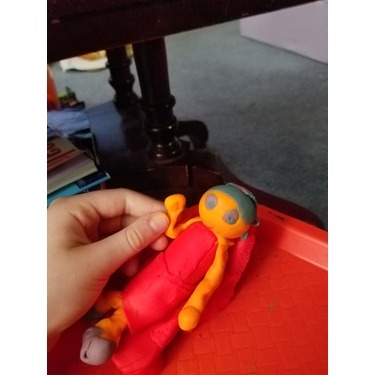 Play Doh is also a great toy for kids with special needs. They like to squish and roll it. 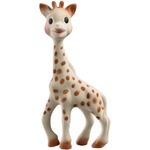 It helps with sensory play. 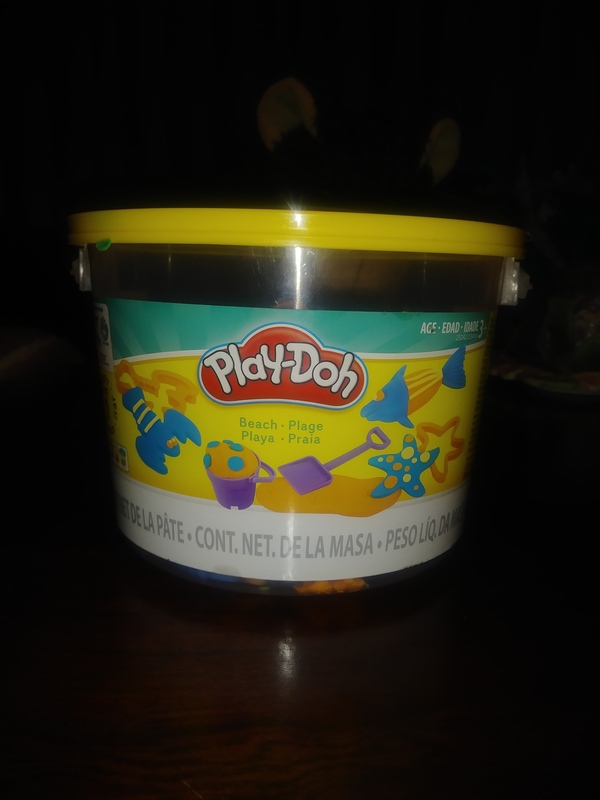 What kid doesnt like play doh?? 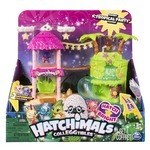 Dont know what to get a kid? Play doh!! 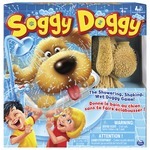 Keeps kids (& adults) busy for hours! You can make anything! Let the creativity come out. My kid loves them but i catched her while she was trying to taste them.Yep-she was almost eating them or may be she did when I was not around. I prefer to do my own playdough from flavour but sometimes we still buy it-if we can not leave the market without buying anaything.